Taylor (Hunter Tylo) and Reese (Wayne Brady) have a sit down. Emma’s (Nia Sioux) girlfriend Tiffany (Maile Brady) returns. Brooke (Katherine Kelly Lang) has all kinds of questions for Steffy (Jacqueline MacInnes Wood) about Taylor. Zoe looks to Xander (Adain Bradley) for support as she ponders her father’s behavior. 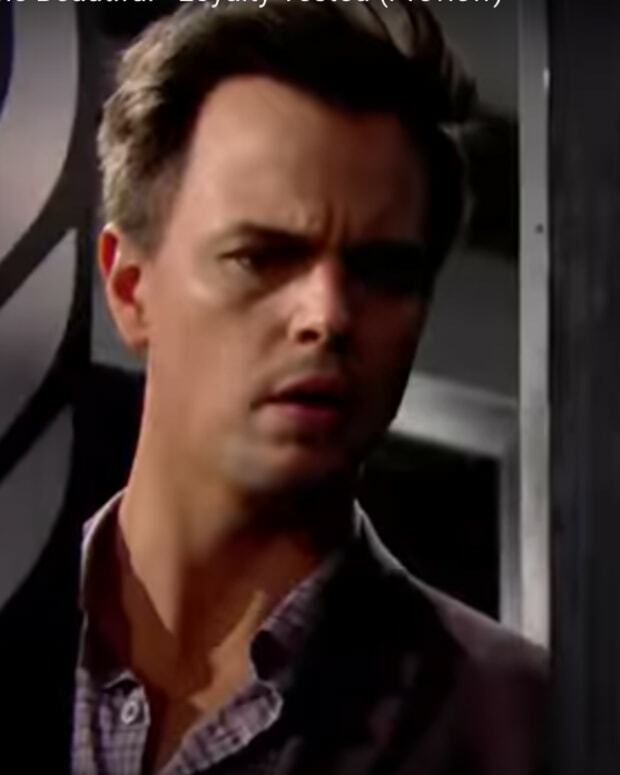 Wyatt (Darin Brooks) and Sally (Courtney Hope) notice something oddly similar about Kelly and Phoebe. Hope (Annika Noelle) is giddy with excitement over Phoebe. Fiji water comes to town. Wyatt and Sally hit the sheets . . . again.